If you would like to receive one of our catalogs, then please complete our contact us form and in the message box please provide your company name and address and a current catalog will be mailed to you. 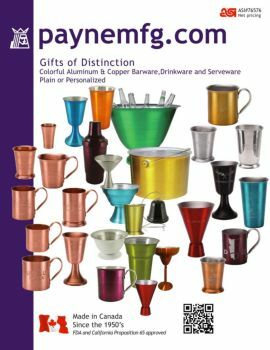 Payne Manufacturing Canada Limited started in business in Canada in 1952 manufacturing metal giftware. Over the years, the company focus turned more industrial and the giftware products became dormant. 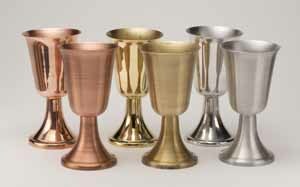 In 1997, we started seeing some of our original barware in antique stores. As all of the original tooling was still on our die racks, we decided to re-introduce selected items from our 1950's giftware line using the original tooling - just like we did 50 years ago! We also offer custom manufacture and machining of metal parts for all types of products in a wide range of industries. Let us know your specific needs and we'll be pleased to work out a quotation. 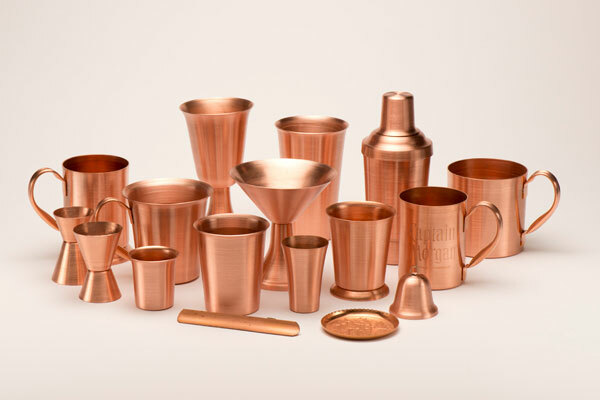 From 1" aluminum and copper shot glasses to 5 foot tankards, no job is too small or large for us to handle. Juice Tumbler, Red. 8 oz.